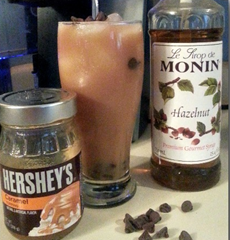 You are here: Home / Recipes / Beverage / 24 Iced Coffee Recipes! 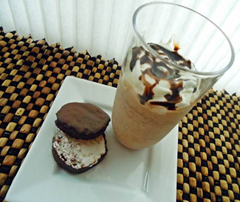 I love coffee and during the summer sometimes an afternoon cup sounds good, but the thought of it being hot is not appealing. 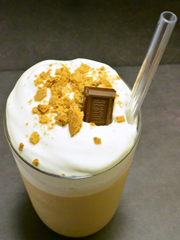 Another thing that isn’t appealing is paying for an iced coffee or all of the sugar that comes with it! 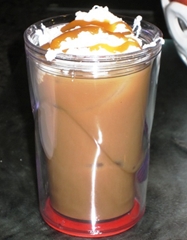 So, when I want a sugar free iced coffee, I just make it at home! 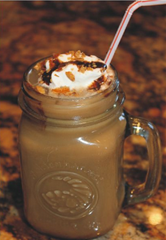 Here’s a list of Iced Coffee Recipes that might satisfy your craving or may even get your creative juices flowing! 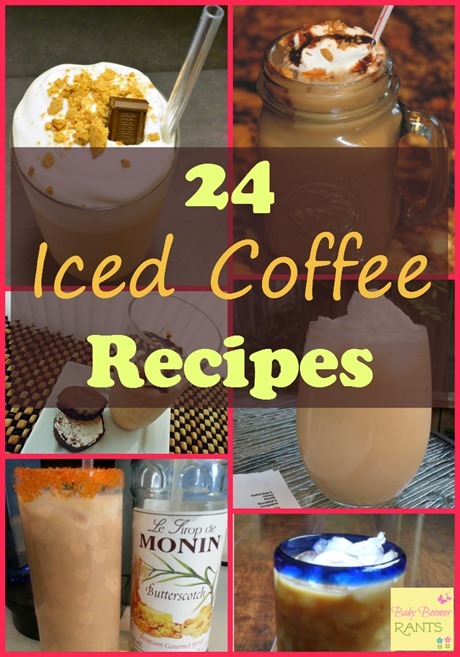 If you come up with another recipe for Iced Coffee be sure to share! 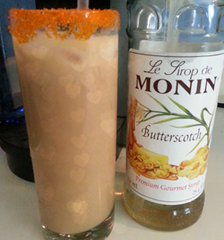 Hubby made and posted the first one, it’s sugar free and yummy!